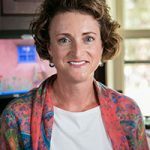 When asked to talk about her time in our practice, Terry found it hard to believe that 23 years had passed since she started work at Bedell Dental. 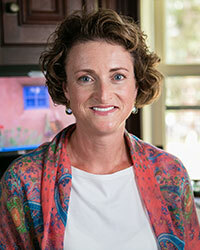 Terry enjoys her work as a patient coordinator as much two decades on as when she began; when not at work, Terry loves spending time with her husband and children. 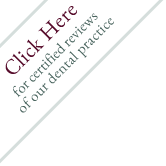 One day in 1994, Donna signed up to take a one-night fill-in at Scott T. Bedell Dental Associates. Eighteen years later, Donna is still with our practice, thrilled to be part of the community as it assumes the name of West Mill Smiles. 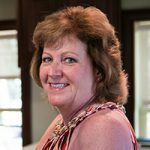 Donna loves the outdoors and stays unfailingly active; she loves her herb garden, and using those herbs in her excellent cooking. 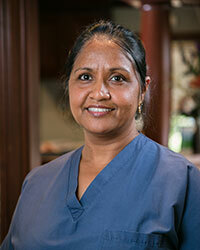 Donna feels fortunate to work in a practice that is a close-knit family. 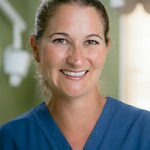 Amy joined Bedell Dental over twenty years ago, working while still a high school student, and is excited to bring her energy and excitement to our practice under its new name, West Mill Smiles. 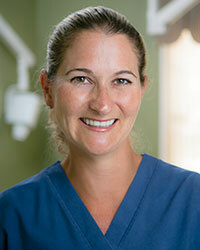 Amy makes all of our patients feel at ease and makes sure that they feel taken care of. She loves all kinds of outdoor activities, and loves spending time with her son. 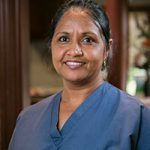 Jas, who joined our team in 2006, has been a Dental Hygienist since 1992, ever since attending Monroe Community College in Rochester, New York. Jas is an incredibly warm and funny colleague, and can joke (fluently!) in Punjabi, Hindi, and Urdu. She makes the best chai tea anyone has ever tasted. 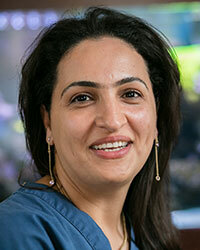 Maryam attended Mount Ida College of Dental Hygiene, and joined our practice in 2011. 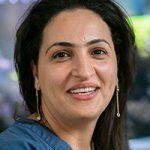 Kind and compassionate, Maryam is committed to continually deepening her knowledge of the field. 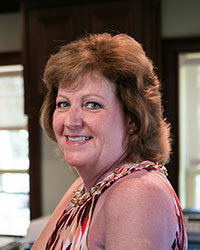 She adores cooking, and spending time with family and friends. And beyond being fluent in Farsi, Maryam can read and write Arabic.